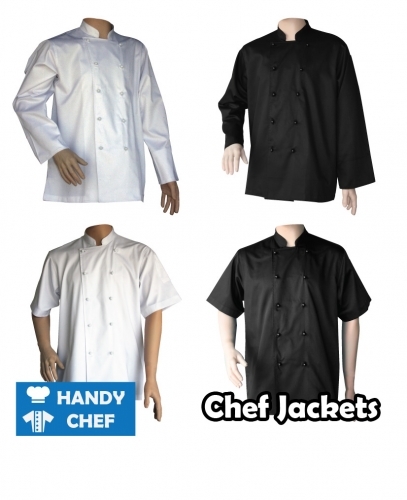 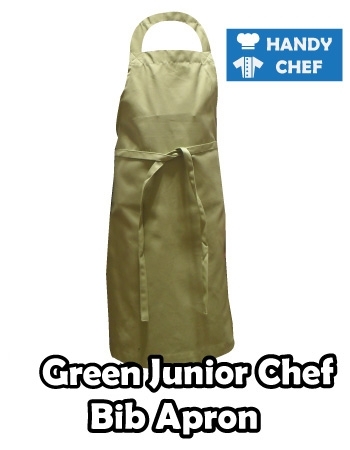 Our junior plain white coloured bib apron is made of quality durable material yet still feel stylish and comfortable. 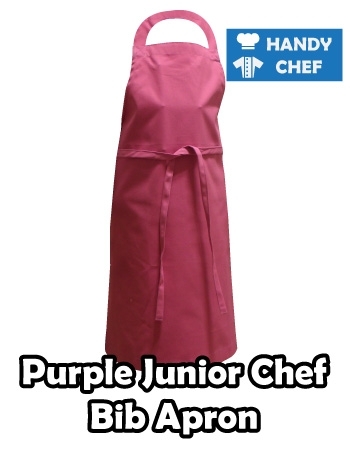 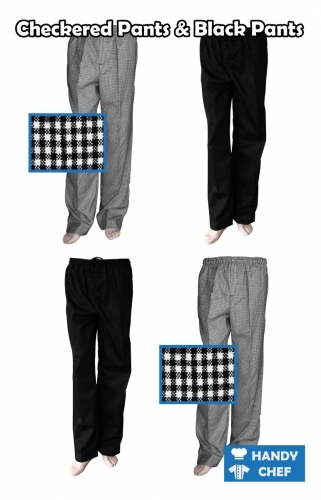 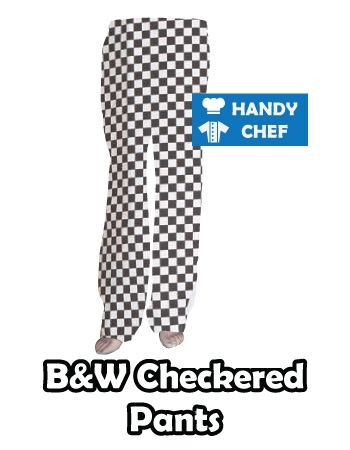 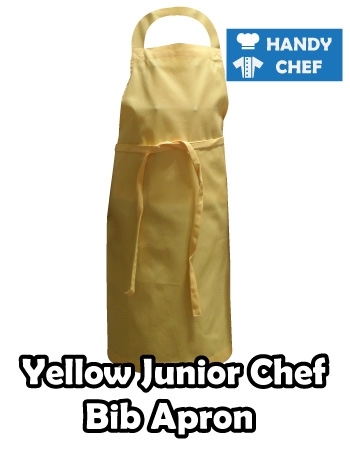 Our plain white apron fabric are 100% handmade and inspected with highest quality assurance to ensure that the kids chef bib aprons are made with the mind of safety and convenience. 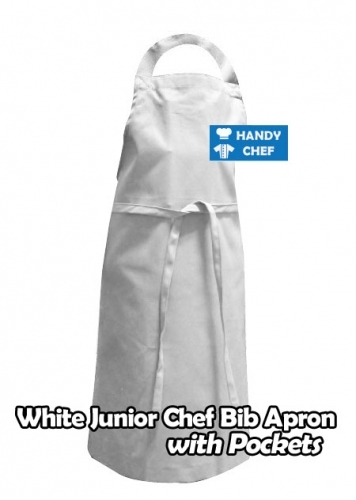 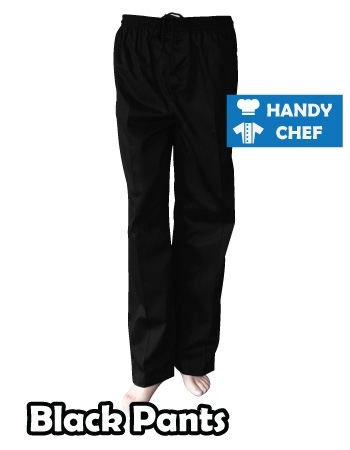 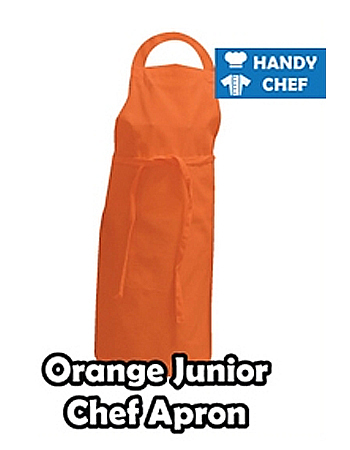 Our kids junior chef bib apron in plain white colour is washable by either hand or machine.